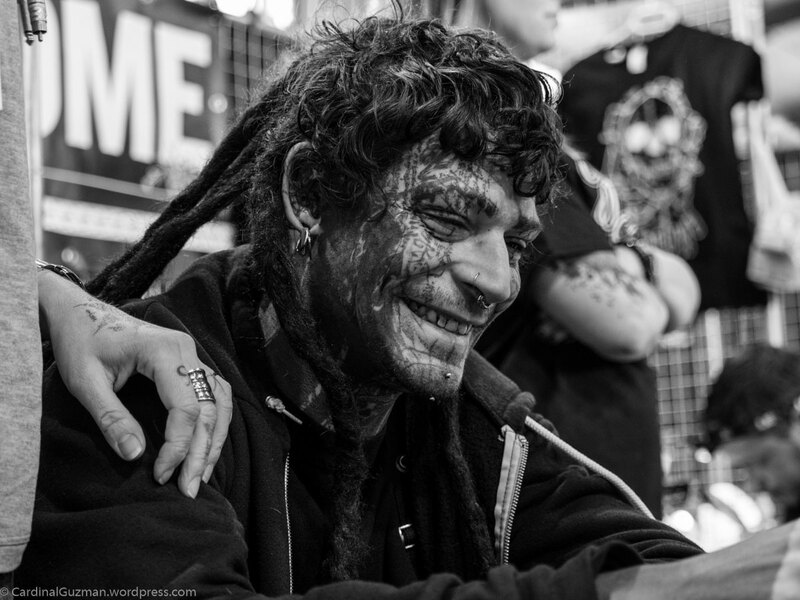 Meet Ingrid & Grisha Mutschler, the organizers of Linas Tattoo Convention. 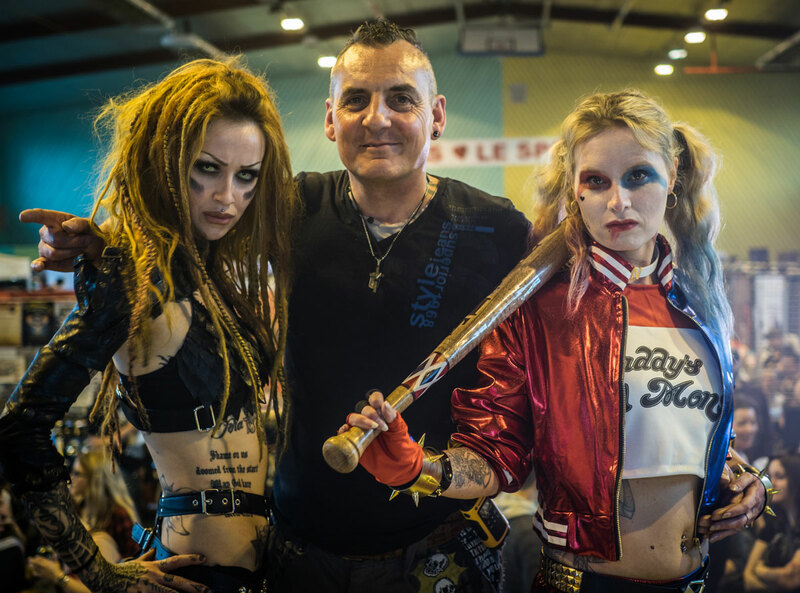 Enjoy part 2 in my series of posts from the excellent Linas Tattoo Convention. My first post with photos from Linas Tattoo Convention 2017. Shelly d’Inferno, Grisha & Ingrid Mutschler. Tattooing in Korea – is it legal? Is it illegal? That would be “yes” to both questions. “What? Wait. How can it be both legal and illegal at the same time?” In this interview with Korean tattoo artist Ru Hwan, we’ll find out more. Technically speaking, tattooing is legal in Korea (yes, this article is about South Korea of course), but you’ll need to be a licensed doctor in order to perform this type of “skin surgery”. 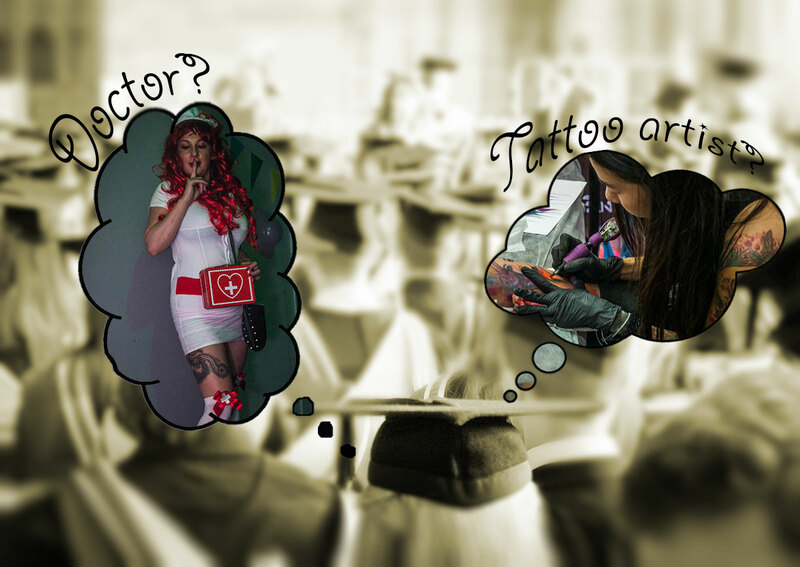 Now imagine yourself that you’re at the end of six years of medical studies at the university, it’s time to decide which path to choose: should you become a GP, a skin specialist, a surgeon or perhaps you should go wild and chase your childhood dream of becoming a tattoo artist? Just like in every other country in the world, people with medical degrees don’t become tattoo artists – they become doctors – and that’s a good thing, because we all need someone who might be able to cure us when we are sick, but some of us also needs creative persons that can create art on our skin every now & then.